It’s been an exciting couple of years for us here at Epicurean Butter. There was the launch of our newest chef-created blend, Organic Cocoa Coconut Butter. Then we introduced our innovative Knead, Squeeze, and Enjoy single-serve butter packets. 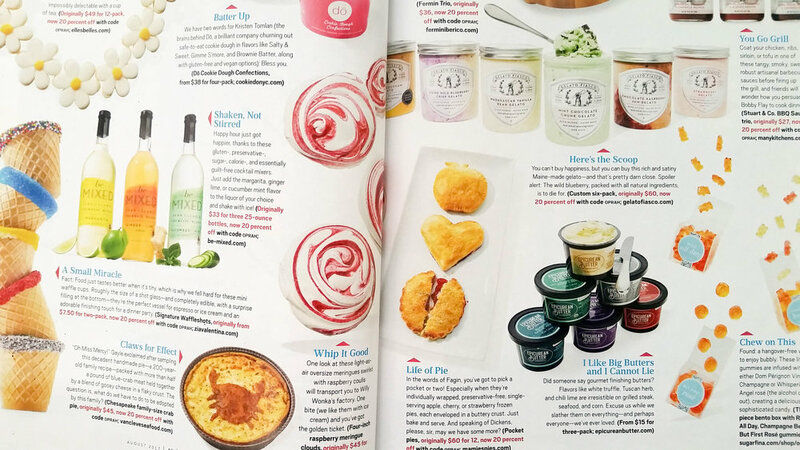 And now we are very excited to announce that Epicurean Butter and our brand new Finishing Butter 3-Packs have made the O List in the August issue of O Magazine! 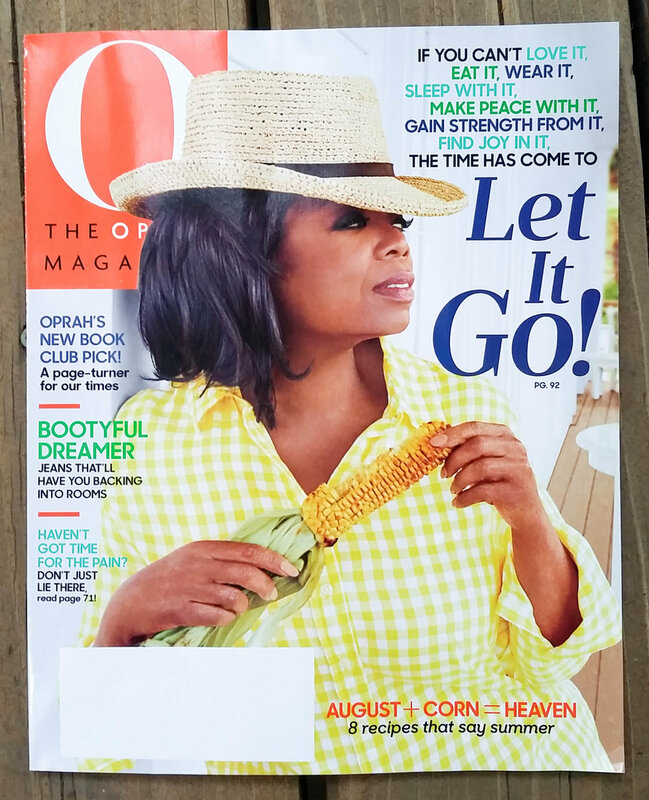 “O” stands for Oprah, as in Oprah Winfrey, and with a circulation of over 2.4 million people, O Magazine is a lifestyle magazine in which we are very proud to be featured. The O List is a monthly collection of some of Oprah and her editorial staff’s favorite things. In the August issue, the featured products were “A few yummy things we think are just great!” While we agree that there are some very yummy looking things in there, our favorite happens to be on page 49! To catch up on all of the exciting things happening at Epicurean Butter, visit our News and Events page!